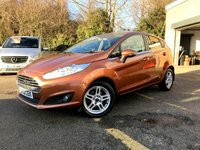 Welcome to Sandiforths we are a family run business that specialise in providing top quality used vehicles at competitive prices. 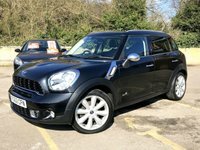 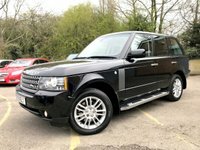 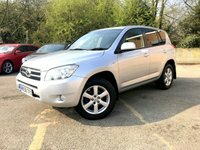 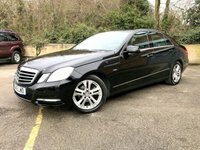 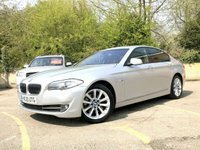 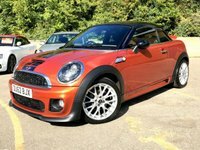 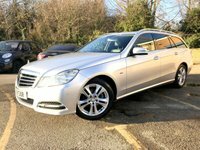 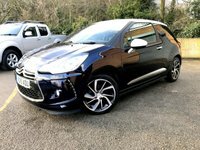 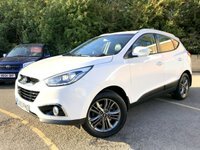 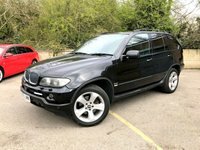 We stock a wide range of vehicles from little runaround up to 4X4 and prestige cars, that are carefully selected and hand picked by Colin the business owner with over 25 years experience in the motor trade. 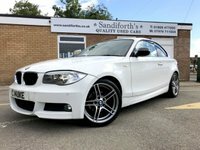 Customer service and after sales are top priority here at Sandiforths, because our aim is to keep customers happy and returning time after time when looking for a new vehicle. 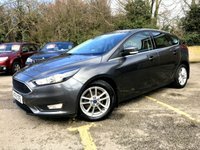 So if your looking to buy a top quality used vehicle then look no further, come and visit our no pressure, hassle free showroom in worksop where we are the leading used car specialists. 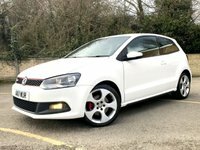 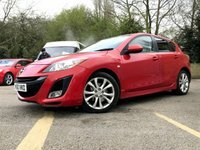 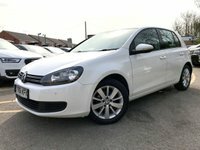 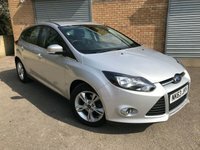 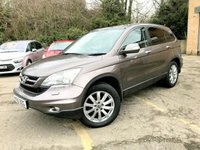 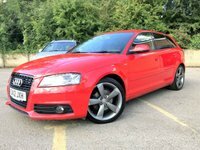 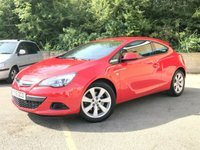 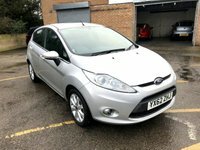 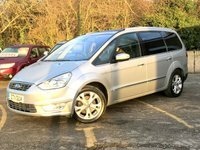 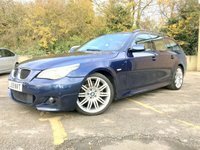 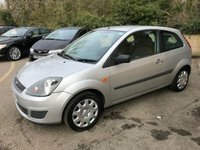 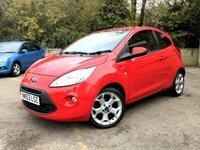 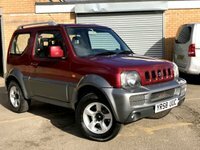 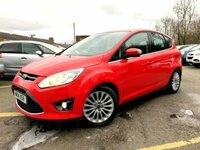 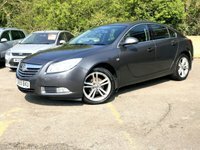 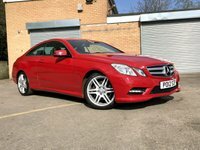 View our latest selection of used cars for sale in Worksop here. 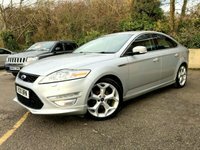 Click here to get in touch with Sandiforths - quality used car retailer of Worksop. 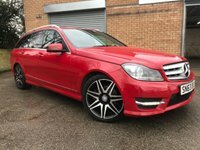 Our expert finance team could help!